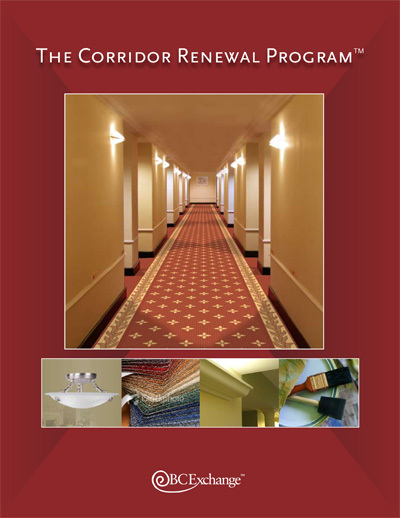 Brooklyn Carpet Exchange wanted to launch both a new service and a new concept—a one-stop shop for the design, carpeting, lighting, painting, and construction of residential apartment building corridors. We wrote the copy for a colorful 4-page brochure, using bold subheads and benefits to promote the quality, ease and convenience of this turnkey concept. We also wrote the accompanying mini-site and convention booth signage.